Legacy Products, LLC is a manufacturer of high-quality wood and cellular PVC windows. We also offer customized door features and architectural millwork in wood, cellular PVC and urethane foam. We offer stock shapes and sizes, but specialize in custom solutions that meet your specific needs. 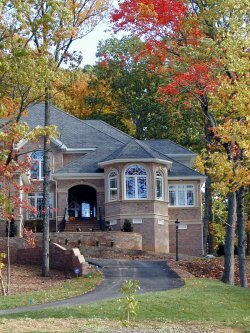 Whether you are a builder, an architect, or simply a homeowner interested in some windows, we have the products and expertise to bring your vision to life. Browse through our website for more information on the products we offer, and please feel free to contact us if you need further information or assistance.